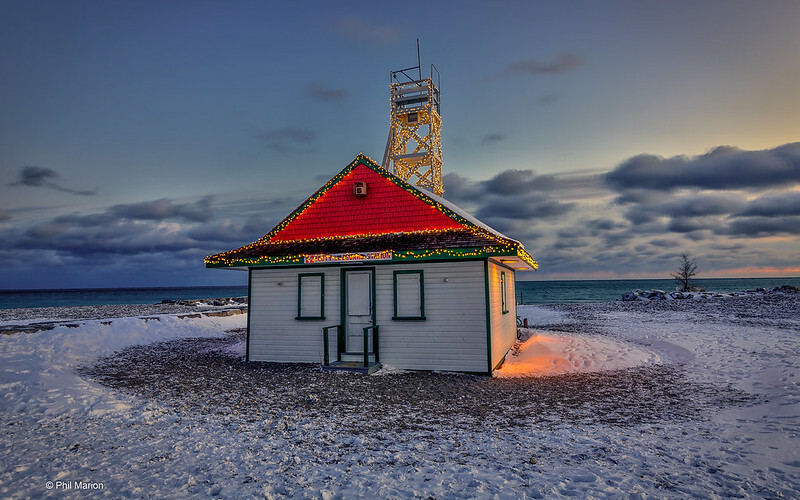 Today’s daily photo from Toronto is of the Leuty Lifeguard Station by photographer Phil Marion. Be sure to check out more of his images from around the city on his personal page. To have you photos featured on our website, please join our 500px group and submit the images.